How Does The Deferred Sales Trust Work? 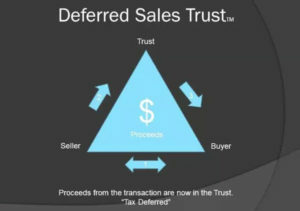 Read moreHow Does The Deferred Sales Trust Work? How Can the Deferred Sales Trust be Used to Fund Alternative Investments? Read moreHow Can the Deferred Sales Trust be Used to Fund Alternative Investments? Is a Deferred Sales Trust Right for You? Read moreIs a Deferred Sales Trust Right for You? 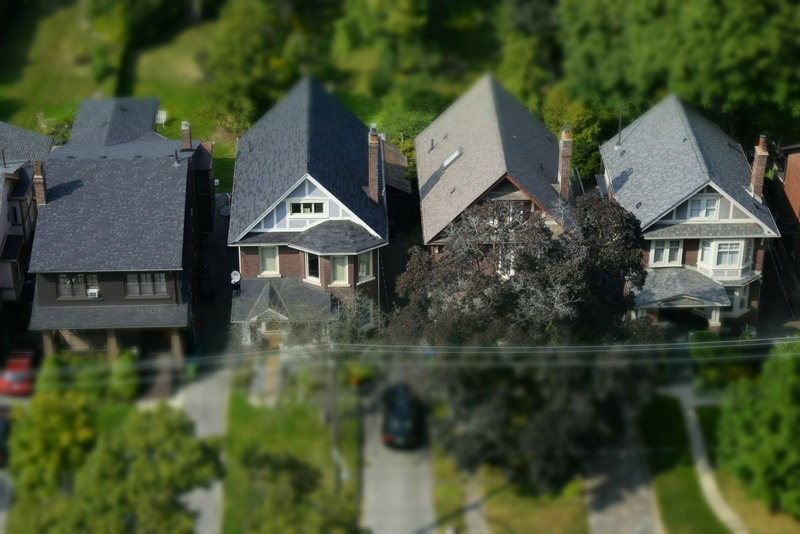 What are the Differences Between a Deferred Sales Trust (DST) and a Charitable Remainder Trust (CRT)? Read moreWhat are the Differences Between a Deferred Sales Trust (DST) and a Charitable Remainder Trust (CRT)?